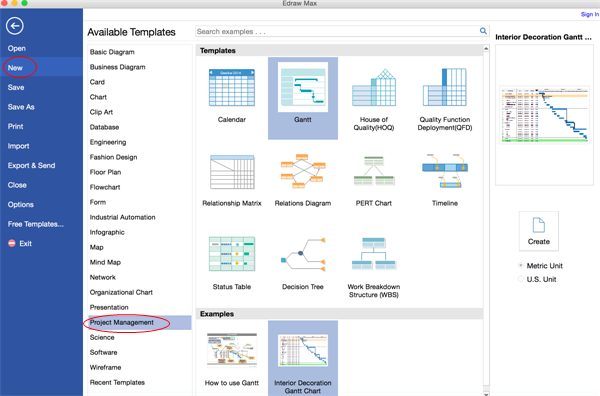 Create project charts on Mac fast including Gantt chart, calendar, timelines, Work Breakdown Structures. Use built-in shapes, well-formatted templates, advanced drawing tools to gain marvelous project charts in a few minutes to improve your project management. Firstly, open a blank drawing page and the libraries including shapes needed for creating project charts for Mac OS X. On the File menu, point to New.-> Click Project Management. Choose the type of project chart you need and then double click its icon. From the left libraries, drag and drop shapes to the canvas. As you drag or move a shape, blue guidelines appear to help you align it with other shapes. Drag the green square handles to resize shapes. 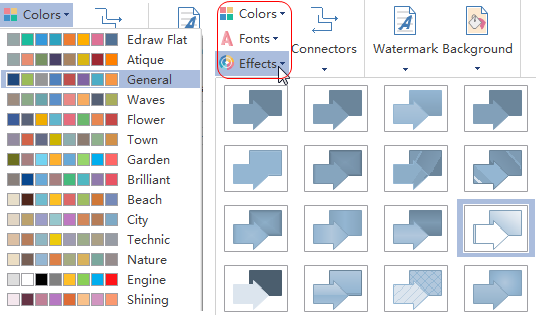 -> Change a shape's color and border by clicking any style under the Home tab in the Styles group. Click the floating action button to edit shapes if there are floating buttons. Rest the cursor above a shape to show the floating action button. Move the cursor over the floating button to let its menu appear. See how you can edit calendar rapidly. The floating action buttons help you navigate between different years and months. By highlighting a cell, you can mark important days. The timelines shapes are smarter. When you drag milestone shape into the timeline bar, an orange box will show. 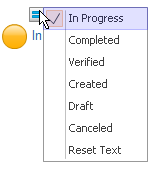 All milestone shapes put into the orange box will be aligned automatically. The data of the milestone shape will also change automatically according to its location. See how you can edit status table. You can turn one master shape into various varieties. Without need to redraw, you can save lots of time. 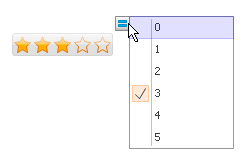 Another fast way to edit project chart is to right click the shape. 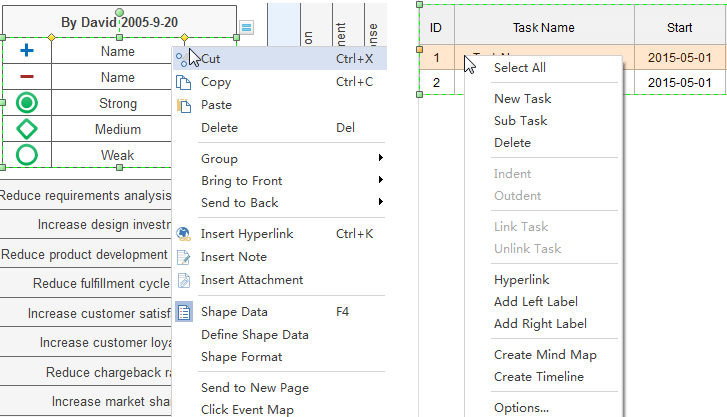 Select a row in Gantt chart and then you can add new task and sub task through the right click menu. Double click a shape or a table to type in text. -> Press Ctrl + 2 to add more text boxes. Press Ctrl + shift + 2 to adjust text box. -> Choose a different font under Home tab. Customize the size, color and alignment by clicking the relevant menus. Click the arrow under Font Color for more Paragraph settings. 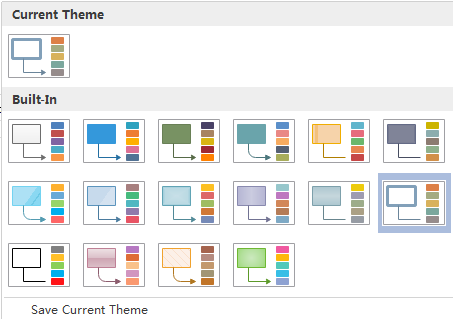 By changing project chart theme, you can enhance fill, line and text style altogether at 1 click. Switch to Page Layout tab, apply another theme in Themes group. You can also change the theme color, theme font or theme effect individually as shown below. Click Save on File tab to save as the default format. Choose Save as on File tab to save as other formats. You can choose to save in local files or save in your Cloud. 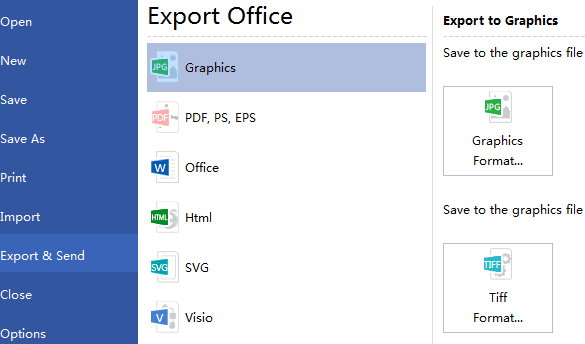 Hit Export & Send under File to export the project chart as images, presentation slides and web documents and so on. Click File tab; choose Print and then the print setting and preview window show. You can choose which pages and how many copies to print here. click More Print Setup... and then choose Fit to. Here are some of Edraw's available project chart examples.